Karen joined our staff in January, 2015 as church financial assistant. 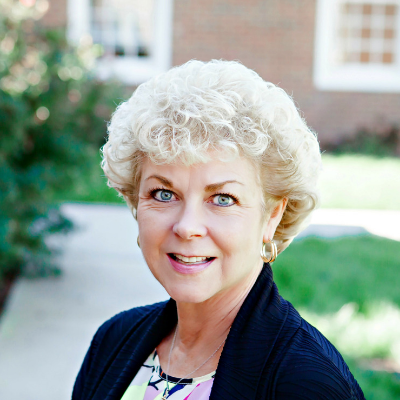 Karen is a CPA with a degree in accounting from Virginia Tech. She has three adult boys and a dog, Rooney.